Sideshow is at Star Wars Celebration, new reveals and more! Sideshow Toys exclusives for SDCC 2014. Holy crap. Has it really been 25 years since Tim Burton's first Batman film came out and proved superhero movies could be serious? People forget this seemed impossible at the time, which is why WB made this fascinating behind-the-scenes promo video in 1988. As humans, we tend to think that we have a reasonably good idea of what the universe is all about. 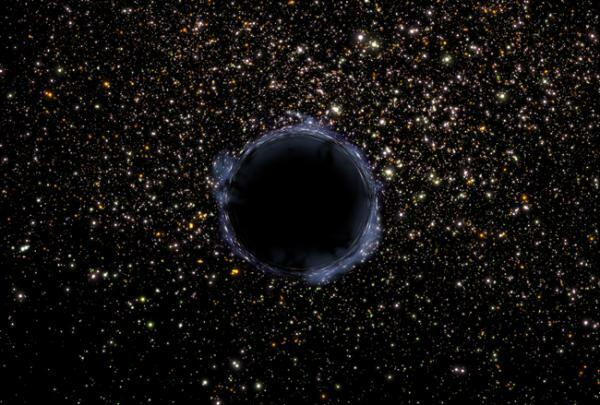 We live on a small blue planet orbiting a star on the fringes of a thoroughly unremarkable galaxy in a universe that extends basically forever. No matter how far out you go, you’ll always feel at home, because the universe is pretty much the same in every possible location. Because of this, it’s suggested that the laws of physics don’t change and that what we find in our galactic neighborhood we’d also find billions of light years away. This homogeneous theory is called the Copernican principle, and it’s an axiom on which much of our scientific knowledge about the universe is built. It is also, very possibly, wrong. If you can't afford the book at least you can buy the staples. 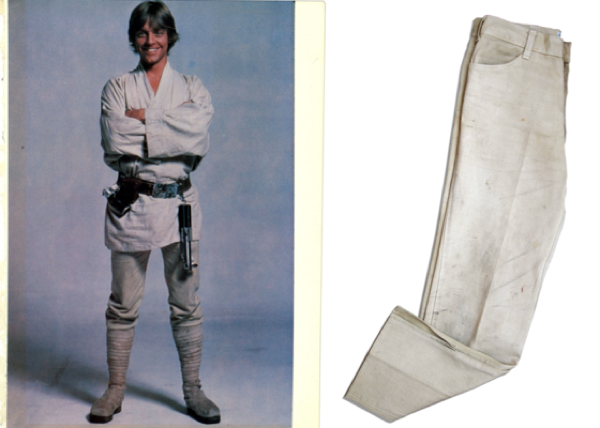 Luke Skywalkers grubby Tatooine stained sand coloured cotton drill Levis have sold for $36,000 at auction in the US. "Buckle Your Safety Belts", A short Film made using Micro Machines. Read more about "Buckle Your Safety Belts", A short Film made using Micro Machines. Cute and disturbing all at in one instance.